Our apartments in Swinoujscie offer the right ambience. Whether on the promenade, the most beautiful part of the spa, or in the vicinity of the center, for everyone. 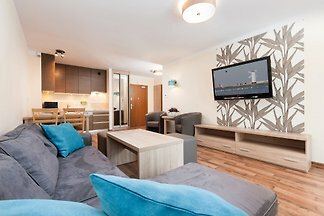 For your vacation in Usedom, we offer modern and high quality apartments to feel good. 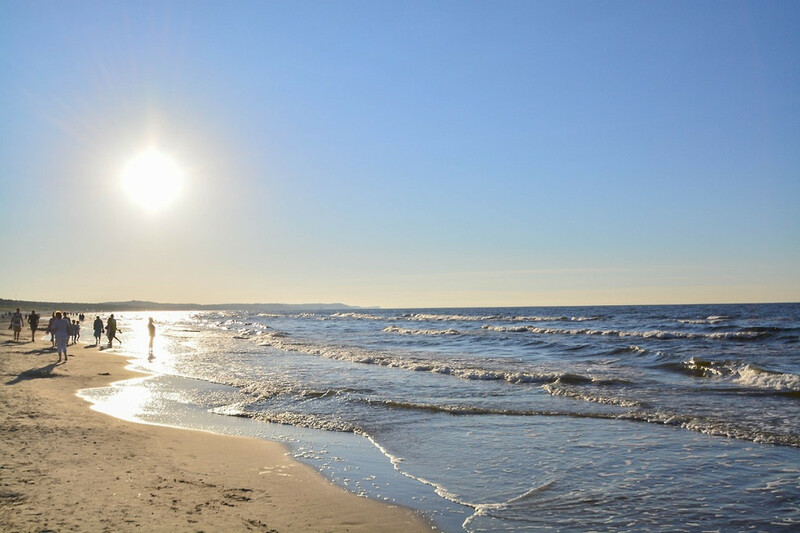 Local support is personal, friendly and apartments are located on the island of Usedom with the most hours of sunshine and the most beautiful city in Poland -Świnoujście (Swinoujscie). The apartments are Outfitted very elegant and stylish. With complete kitchenettes and modern bathrooms. On request with a shower or bath. You can find TV with German TV programs. 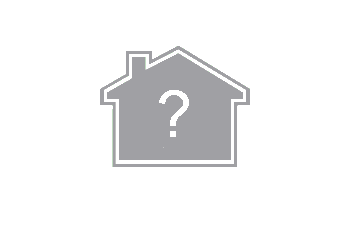 In the 1- or 2-room apartments you have the possibility for additional cots. In the bedroom with a double bed and the living room with a sofa bed for 2 persons. Each apartment has a furnished balcony or terrace. You are welcome for a fee and by prior arrangement underground garage or guarded parking at the house rent. The entire offer can be found on our website and is available all year round. 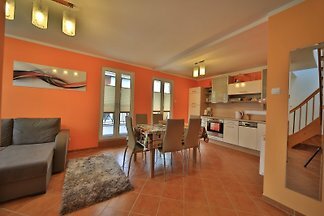 Our apartments in Swinoujscie offer the right ambience. Whether on the promenade, the most beautiful part of the spa, or in the vicinity of the center, for everyone. The town is next to the Kolberg second major resort on the Polish Baltic coast. The spa district with the historic villas of the seaside-style architecture and the city, as well as parts of the harbor are on Usedom, the ferry port on the island of Wolin. Through two free ferries the two islands are connected to each other. After Ahlbeck there are only a few kilometers and the Usedom-Therme is 'within reach'. Many German cities can be reached by direct flights Swinoujscie to Heringsdorf. The airport is only 15 km by train is Swinoujscie easy to reach, since there was a station on the Usedom resort railway in downtown. Enjoy up to 150 m wide sandy beaches and the flair of the spa by the sea, with its attractive promenade. - In the period from to from Monday to Saturday. Are the parking in the coastal district charges.